Saudi Aramco says it has reached an agreement to acquire a $1.25 billion stake in South Korean refiner Hyundai Oilbank that would provide Saudi Arabia’s state-run oil company with a dedicated outlet for its crude to South Korea. Aramco says the deal, announced on Monday, amounts to a 17% stake in Hyundai Oilbank, a private oil refining company that is a subsidiary of the publicly traded Hyundai Heavy Industries Holdings. The refinery complex in the western coastal city of Daesan, where Hyundai Oilbank’s major facilities are located, has a processing capacity of 650,000 barrels per day. Hyundai Oilbank says the Aramco purchase was made on valuation of the business at around $8.8 billion in market capitalization. 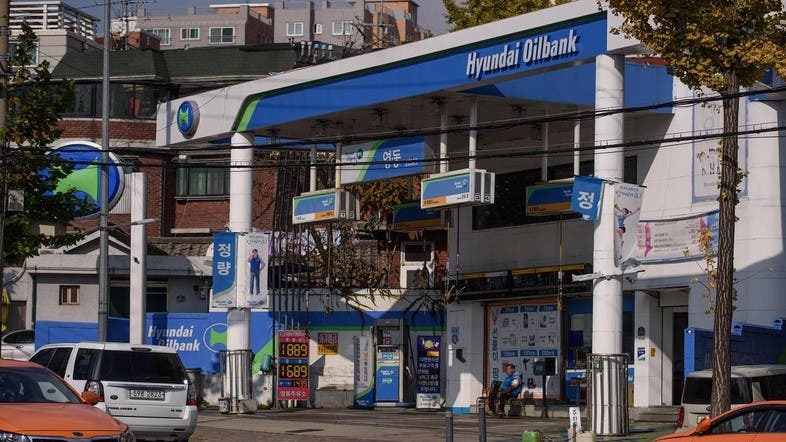 It comes ahead of plans for an initial public offering by Hyundai Oilbank.